When it comes to a rich material, velvet is hard to beat. 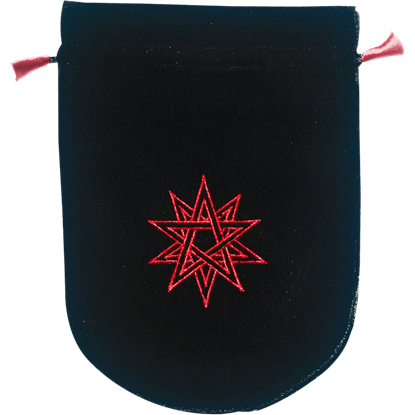 It is that material that makes this Black Velvet Double Pentagram Bag such a lovely accent, as well as such a great pouch to use when it comes to storing your tiny treasures. When it comes to a rich material, velvet is hard to beat. 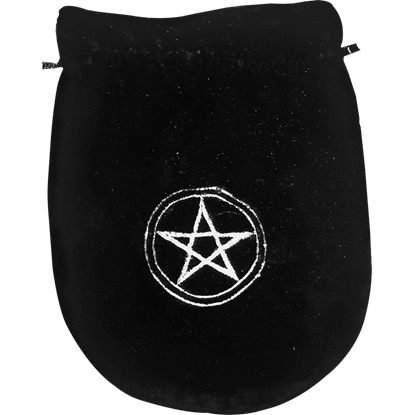 And it is that material that makes this Black Velvet Pentagram Bag such a lovely accent, as well as such a great pouch to use when it comes to storing your tiny treasures. When it comes to a rich material, velvet is hard to beat. 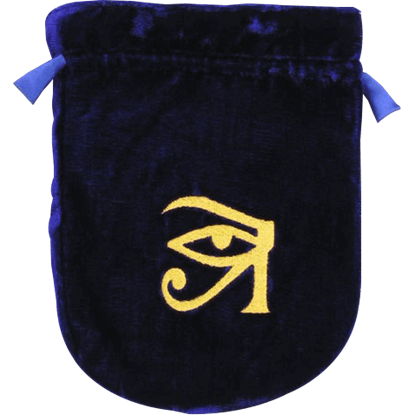 And it is that material that makes this Blue Velvet Eye of Horus Bag such a lovely accent, as well as such a great pouch to use when it comes to storing your tiny treasures. When it comes to a rich material, velvet is hard to beat. 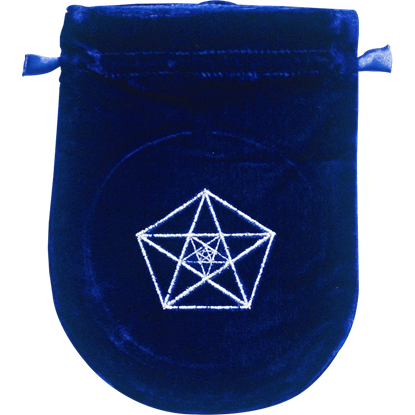 And it is that material that makes this Blue Velvet Triple Pentagram Bag such a lovely accent, as well as such a great pouch to use when it comes to storing your tiny treasures. 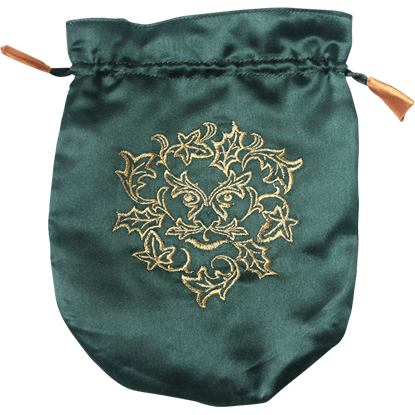 A beautiful treasure deserves a beautiful container, and this Green Satin Greenman Bag is a fine pouch that is perfectly sized for containing almost any small treasure you might own, whether its cards, stones, jewelry, or anything else! When it comes to a rich material, velvet is hard to beat. 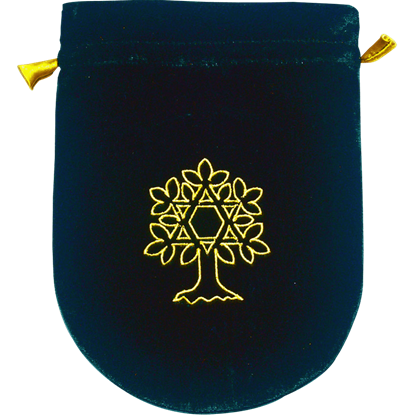 And it is that material that makes this Green Velvet Tree of Life Bag such a lovely accent, as well as such a great pouch to use when it comes to storing your tiny treasures. With all its gadgets, gizmos, and inventions, the world of steampunk might seem a bit too industrial at times. How do you dress that? Why with the Lady Alexia Lace Panel Boots, a delicate touch to balance out the mechanical style! 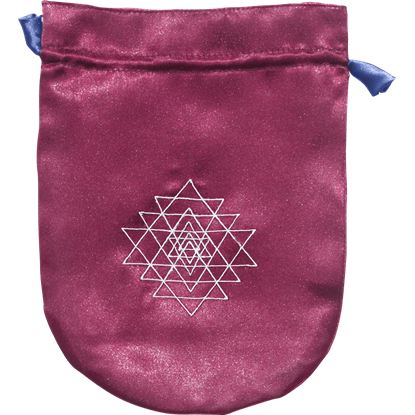 A beautiful treasure deserves a beautiful container, and this Purple Satin Sri Yantra Bag is a fine pouch that is perfectly sized for containing almost any small treasure you own, whether its cards, stones, jewelry, or anything else! 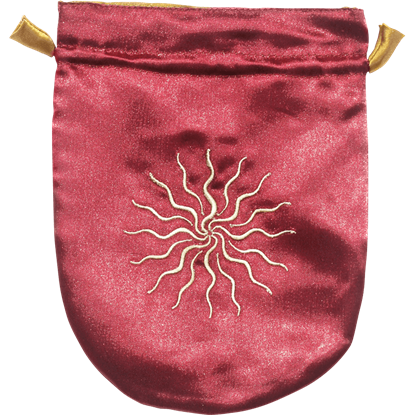 A beautiful treasure deserves a beautiful container, and this Red Satin Sunstar Bag is a fine pouch that is perfectly sized for containing almost any small treasure you might own, whether its cards, stones, jewelry, or anything else! 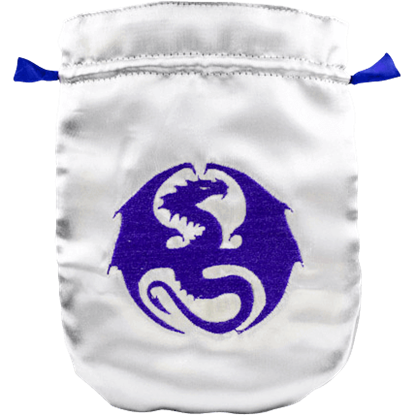 A beautiful treasure deserves a beautiful container, and this Silver Satin Dragon Bag is a fine pouch that is perfectly sized for containing almost any small treasure you might own, whether its cards, stones, jewelry, or anything else! 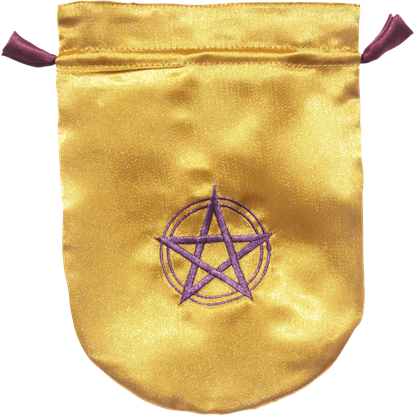 A beautiful treasure deserves a beautiful container, and this Yellow Satin Pentacle Bag is a fine pouch that is perfectly sized for containing almost any small treasure you might own, whether its cards, stones, jewelry, or anything else!